Do you want to turn your love for the outdoors into a business? 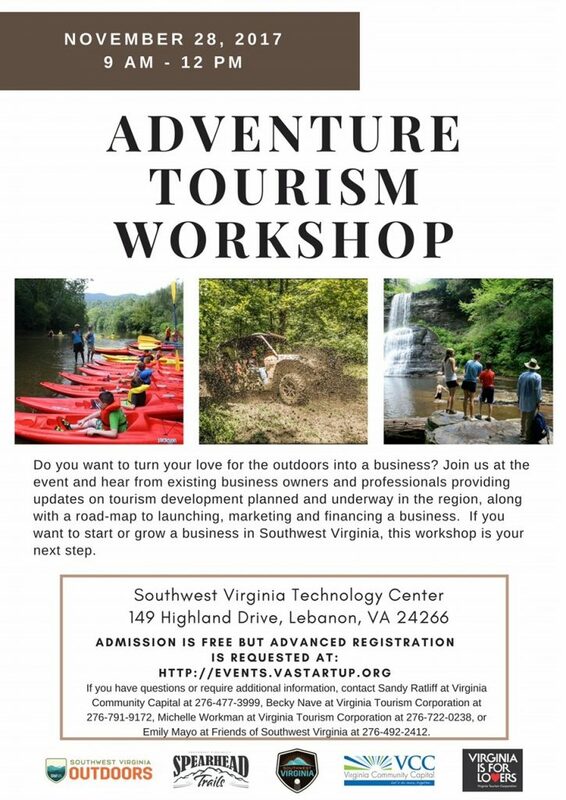 Attend this free workshop on November 28 from 9:00 AM to 12:00 PM that will outline the opportunities, best practices, and steps required to launch a successful adventure tourism business. Learn tips from existing business owners and professionals on what it takes to launch a successful business. See all the outdoor recreation Russell County has to offer!